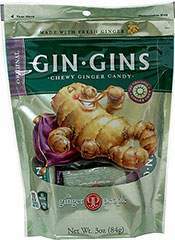 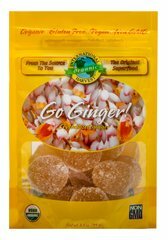 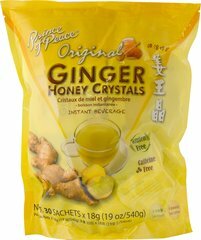 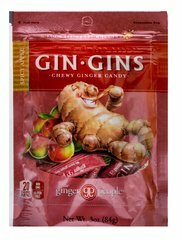 Both vegan-friendly and gluten free, Gin Gins® Spice Drops are made by the same folks behind the Original Ginger Chew, America’s #1 selling ginger candy. 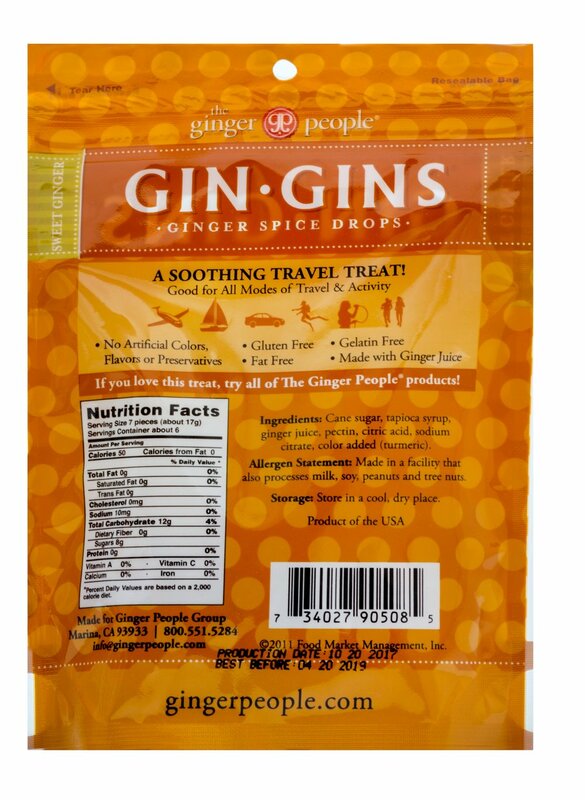 This new spice drop contains no artificial colors, preservatives or flavors. 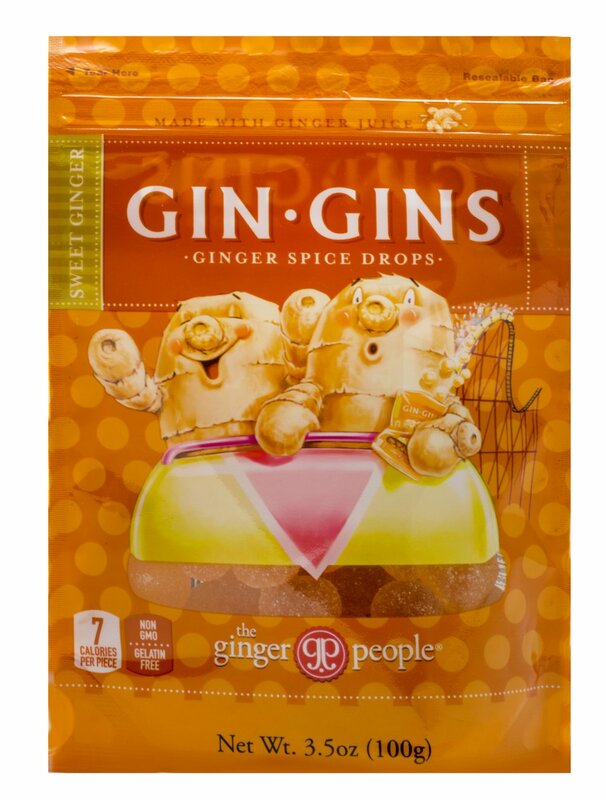 Crafted using natural pectin to create its soft, moreish texture and containing a whopping 13% ginger juice, the Gin Gins® Spice Drop joins The Ginger People’s award-winning candy range.